Why is the QX60 such a well-rated car in Newark? The INFINITI QX60 is an athletic car with superior performance, modern design, and all of the newest technology. You can opt for all-wheel drive and a trim level that offers up to 400hp, so you can equip your QX60 to provide you with exactly as much power as you need. Optional driver assistance tech, such as adaptive steering and suspension, will provide you with a safe yet thrilling drive. This luxury car features a sculpted, sleek body that solidifies its reputation as one of the most stylish INFINITI cars available today. 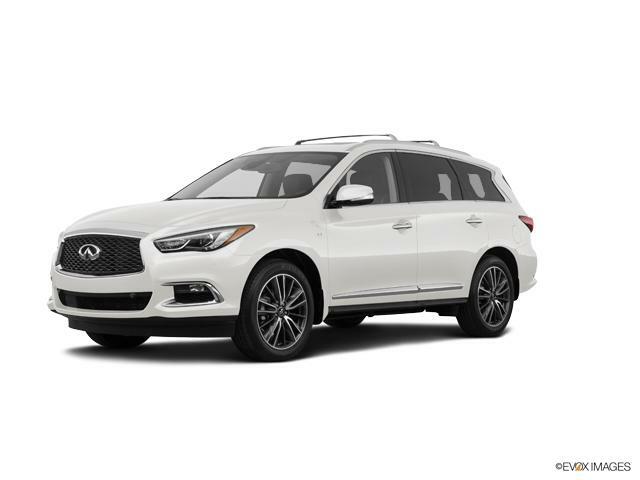 Explore our selection of new INFINITI QX60s and pick the color and trim level that is right for you. Contact us at (302) 223-9262 to set up a QX60 test drive in Newark.